Choosing the right location to rent or lease office space is always a challenge-- there are so many factors to consider, and finding a city that checks all of the items off of your wishlist can be a daunting task. Unless of course you take your office space search to Westerville, Ohio. Plus, because it’s something of a hidden gem, you can rent or lease an incredible office space for a surprisingly low price. Check out the latest Westerville commercial property listings by HER Commercial Realtors and see how affordable your dream retail space can be. Westerville offers a wide variety of warehouses, offices, and commercial and retail spaces for rent, so you are sure to find one that fits your company’s needs. Image courtesy of Flowerama. No matter what you do in life, you need to have the right resources. If you want to make buckeyes, you need chocolate and peanut butter. If you want to enjoy an Ohio State football game, you need to be decked out in your red and grey. And if you want your business to thrive, you need to make sure you lease commercial space in an area that has everything your business needs today to continue growing tomorrow. From highly-educated and enthusiastic personnel to convenient travel routes, Westerville has the resources to boost your company today and in the future. Westerville, Ohio is home to several academic institutions including Hondros College, Franklin University’s Westerville branch, Dominion University, The Ohio State School of Cosmetology, Columbus State’s Westerville Center branch, and Fortis College. One of the oldest and most prestigious universities in Westerville is Otterbain University, a private liberal arts school that turns out thousands of graduates in a wide variety of industries every year. With more than 70 majors and 44 minors offered at Otterbein University alone, you can rest assured that when you rent office space in Westerville, there will always be talented young professionals in the area to join your team as you grow. Location, location, location! Leasing commercial space is, was, and always will be about finding the best strategic place for your business. Westerville is located in the heart of Ohio, making it a great central location if you want to expand your reach to cities across the state. Westerville is also bordered by Interstates 71 and 270, and it’s a short 18 minute drive to John Glenn Columbus International Airport. 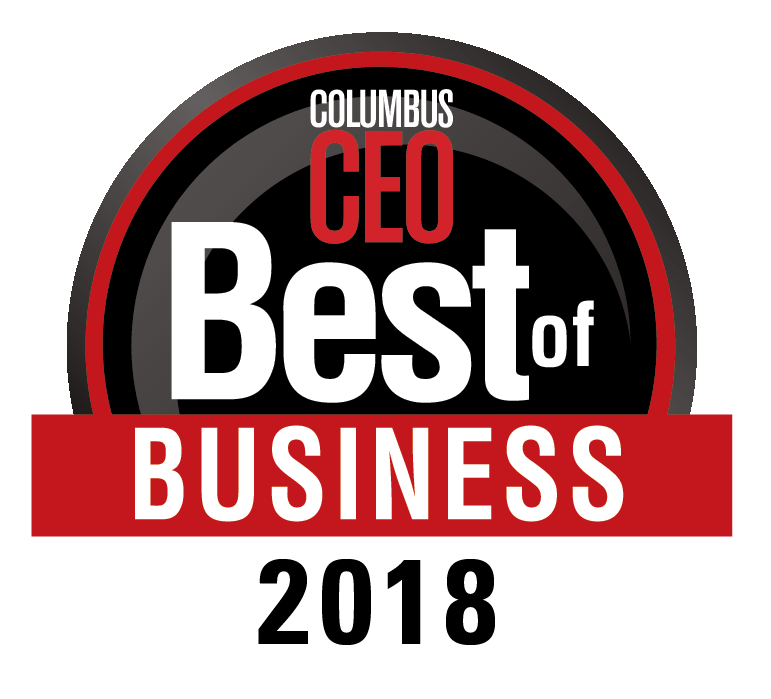 That makes Westerville the ideal home base for business travel around the country and around the world. From manufacturing to healthcare, from finance to wholesale trade, Westerville’s economy has a little bit of everything. That makes it a great environment for businesses, and major companies have taken notice. Westerville is home to several large companies like JPMorgan Chase, Alliance Data, and GSW Marketing and Advertising. Will your company be the next one to take advantage of everything Westerville has to offer? When it comes to business, a little extra brand exposure is never a bad thing. But how do you get your name out there in the state, national, and even international business world without spending a fortune on advertisements? Well, it certainly never hurts to lease commercial space in an area that attracts visitors and travelers. Westerville, Ohio boasts several claims to fame. In the mid 1800s, Westerville was the home of the “Whiskey Wars,” and by the Prohibition Era, it was known as the “Dry Capital of the World.” As a historic city, Westerville attracts a steady stream of history buffs and roadtrippers who are interested in exploring our nation’s fascinating past, but Westerville has plenty of contemporary ties to celebrity as well. Alternative rock stars Twenty-One Pilots got their start in Westerville, and Westerville was also the home of a fictional private school on the popular television comedy series Glee. What does that mean for your business? When you take advantage of retail space for rent in Westerville, your local advertising goes a lot further. 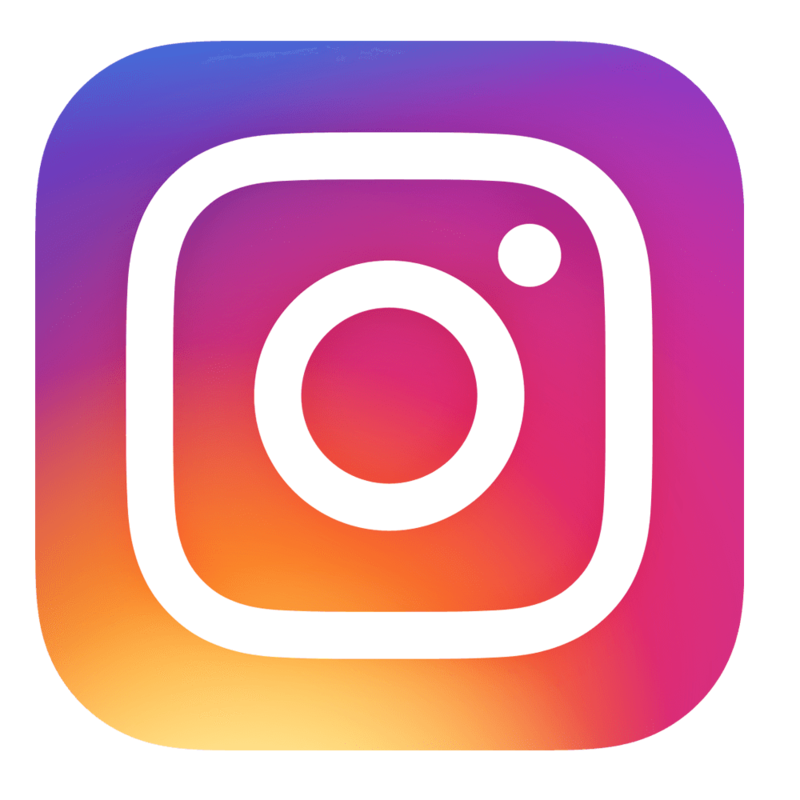 Whether the people they attract come to visit Westerville itself or are just passing through, Westerville’s links to fame give your business an easy way to expand its reach without draining your marketing budget. Most businesses don’t want to rent commercial space in a boring gray office building somewhere. First of all, it’s not very exciting, but worse than that it tanks employee productivity and morale. The key to office productivity is creating an environment that employees enjoy going to every day. 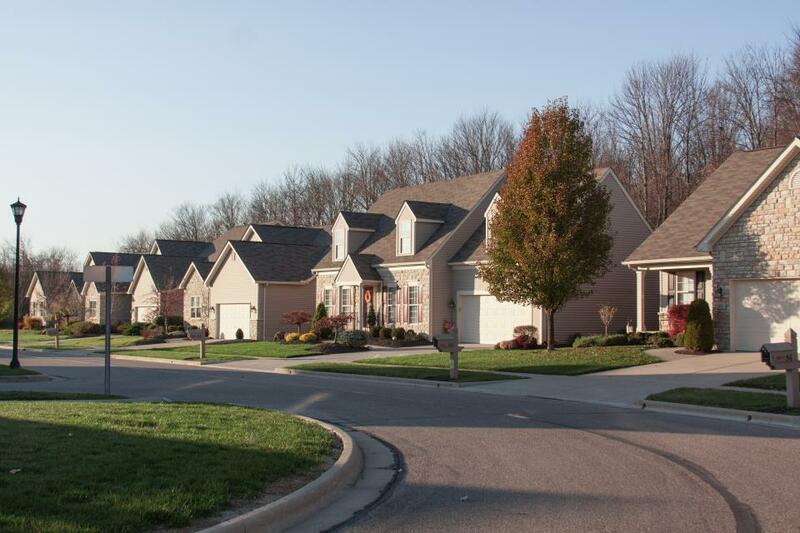 Westerville has a number of exciting streets and neighborhood that would make a great home for your business. Uptown Westerville is one of the most popular regions of the city. It’s bursting with things to do, local stores, and places to eat, making it an attractive place to start your search for retail space for rent. Is your company going through a growth spurt? Right now HER Commercial Realtors has hundreds of acres of prime development land for sale in the Westerville area. Consider these commercial properties your blank slate-- you can build an office space that is exactly what you want it to be, one that meets all of your professional needs and tastes. Do you prefer immersing yourself in nature or spending some time at the spa to relax after a long week? Either way, Westerville has plenty of options that will keep you and your employees happy and productive. 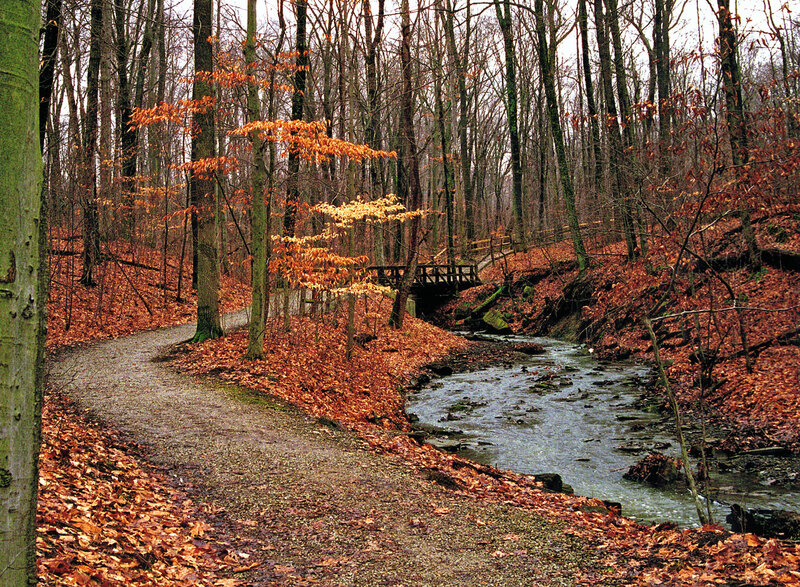 Image courtesy of Highbanks Metro Park. Whether you are a business owner or an employee, there’s no denying that the daily grind can get stressful. Sometimes the projects pile up, you have too much on your plate, or everything that could go wrong does go wrong. When that happens, it’s important to have fun ways to relax. Since driving an hour out of your way to get some downtime doesn’t do much to lower your stress levels, it’s helpful to find commercial space for rent that has plenty of opportunities to relax nearby. With its abundance of parks, pubs, and other fun activities, Westerville is the best place you can be to unwind. Sometimes the best thing you can do for a professional project is put it on the back burner and escape into nature for a while. Unplug for a couple of hours and enjoy the pleasant summer sunshine or picturesque snowfall of central Ohio. Westerville is home to a number of beautiful parks and recreation areas, including Char-Mar Ridge Preserve, Highbanks Metro Park, and Hoover Reservoir Park. Spending some time fishing, canoeing, hiking, biking, or simply relaxing is a great way to refresh yourself after a long week in the office. When most people think about wine, they picture European countrysides or perhaps scenic vineyards in California’s wine country. Believe it or not, Ohio is actually home to some of the best wineries in the United States. In Westerville, you can find several excellent spots for a glass of vino, like Wyandotte Winery, Good Vibe Winery, and Cooper’s Hawk Winery and Restaurant. If you’d rather catch up with friends or coworkers over a cold one at the end of the day, Zaftig Brewing Company is another local favorite. Unfortunately for busy folks everywhere, it can be difficult to find time to unwind unless you actually book a weekend getaway somewhere. Luckily, you don’t have to book a hotel and head out of town for a little R&R if you take advantage of one of Westerville’s many commercial rental properties. Whether you prefer to work out your stress on the green or get pampered with soothing beauty treatments, you can unwind right in the heart of Westerville. Be sure to check out Little Bear Golf Club and Serenity Salt Spa when you need a break from the hustle and bustle of professional life. Don’t let a lack of out-of-office opportunities take the productivity out of your workplace. Rent office space in Westerville today! Image courtesy of eXcape Columbus. We’ve all been there-- we get an interview for a job we’re thrilled about, step into the office, and… we can tell immediately that it’s not at all what we were hoping for. Why? A negative or apathetic office culture can be almost palpable. Thankfully, Westerville makes building a workplace environment that fosters creativity and productivity easy. Whether they are huge companies or startups, most successful businesses know that their employees are their greatest asset. To maximize employee potential, they periodically host retreats or team building activity to help foster healthy professional relationships. These activities boost office morale, productivity, and creativity, which should make having them nearby a priority on your office space wishlist. 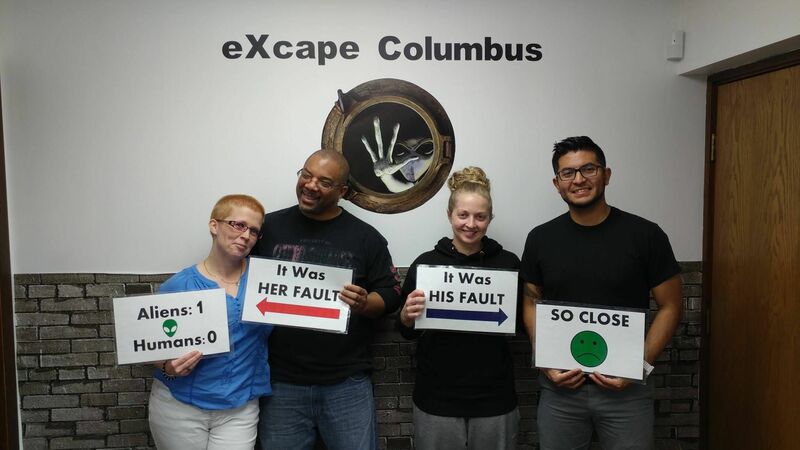 Westerville is near plenty of exciting options for employee getaways, including the thrilling escape room eXcape Columbus, the Idea Foundry maker community, and Glass Axis glass-blowing classes. Coworking and shared work spaces are becoming an increasingly popular amenity. Shared work spaces give employees the opportunity to network and collaborate with other professionals, plus it provides flexibility that is often attractive to employees. There are a few different coworking spaces near Westerville, Ohio-- including Industrious Office and Regus Coworking Space-- allowing you to select one that complements your Westerville Ohio commercial space. Every morning, millions of Americans rely on a good old fashioned cup of joe to get them ready for the day. In Westerville, there are coffee shops to fit every taste. Of course, there’s Starbucks Coffee, but there are also a number of other options. Your employees can get their morning fix or a little something to help them power through that mid-afternoon productivity slump at Heavenly Cup, Coppa Gelato, Highline Coffee, Wooden Shoe Coffee, or even Canadian coffee chain Tim Hortons. You live where you work, so lease office space in a city that’s a great place to live! Image courtesy of The City of Westerville. Every business owner knows how tricky it is to build a team of outstanding employees-- the kind of people who understand your vision and are dedicated to bringing it to life. Setting up shop in an attractive residential area is a great way to make your company more appeal to prospective employees, making it easier for you to bring all-stars onboard. 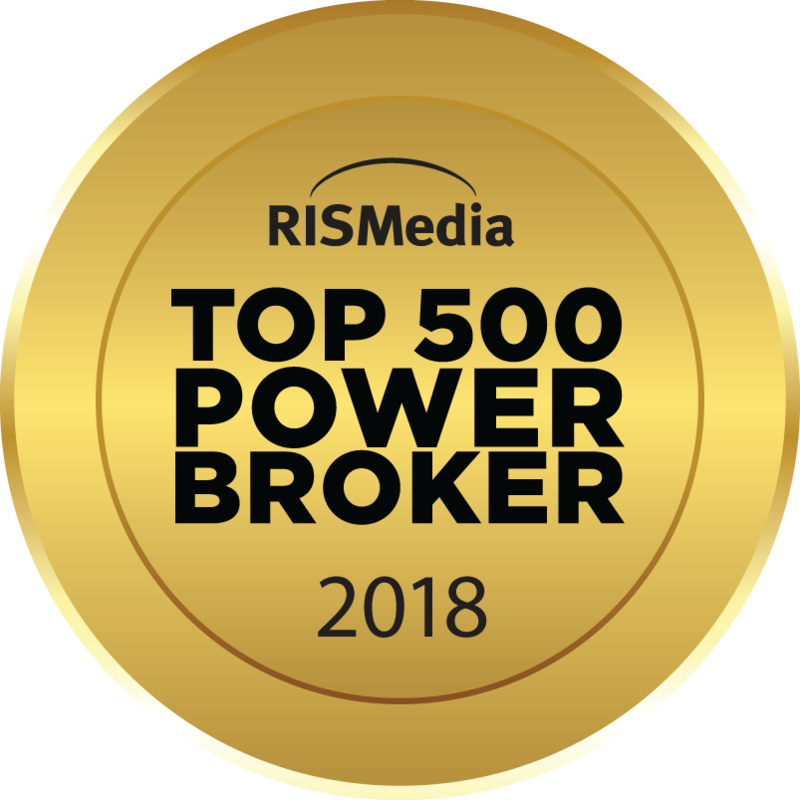 In most places, the housing market is tough these days, which means if you can find a great commercial property for rent in a buyer-friendly housing market, it will be much easier to reel in attractive job candidates. Real estate in Westerville is booming-- check out HER’s residential listings to discover the beautiful and affordable homes currently on the market in Westerville. Finding a job in an area that is suitable for raising a family is another big concern for many adults, including the prospective employees you’d most like to hire. 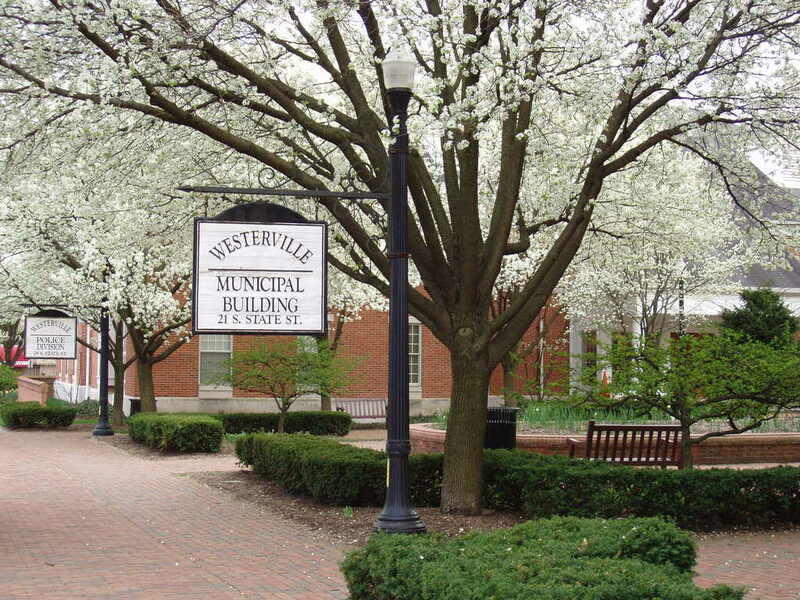 Westerville was voted #2 Safest City for Families with Young Children. It’s the home of several schools that receive ratings of 8 or more out of 10, including Emerson Elementary School, Alcott Elementary School, and Blendon Middle School. There are so many reasons to get excited about leasing commercial space in Westerville, Ohio. Start your search today! 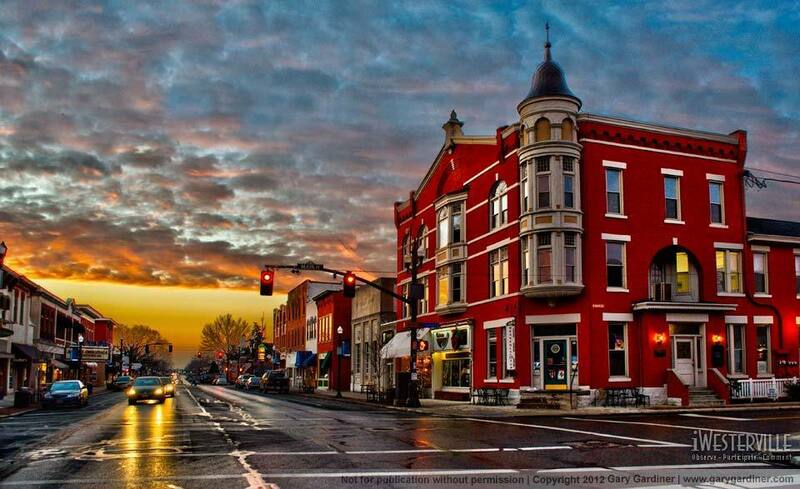 Image courtesy of Westerville Uptown Merchants Association. If you’ve been searching for the right place to rent or lease office space, look no further than Westerville, Ohio. The hidden gem of Ohio’s commercial space market, Westerville has everything your business needs for success. Do you live or work in Westerville? Let us know what else you love about it in the comments section below! Melissa Pallotti is a professional writer, computer geek, and hockey fan based in Pittsburgh, PA.